Home Strange Places Hart Island – The Most Haunted Island! Hart Island – The Most Haunted Island! Hart Island A.K.A. “The Island of The Dead” is run by the NYS Department of Corrections and unless you are a convict, you wont be allowed to set a foot on it. Even the press is not allowed access except for a few guided tours granted over the years. Family members of those buried in the cemetery are now allowed a supervised visit…inside a small gazebo near the dock, and that’s if they meet the strict requirements necessary. Oh, and trespassing is punishable by up to two years in prison! That obviously doesn’t help dissipate the many mysteries surrounding this tiny island famous for hosting one of the world’s largest mass grave. 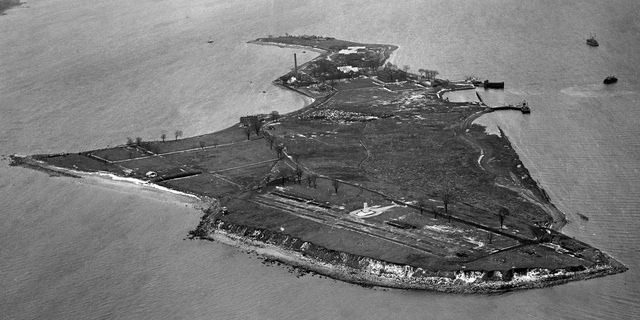 Burials on Hart Island began during the American Civil War. It served as a POW camp for four months in 1865 during which 3,413 captured Confederate soldiers were housed on the island, 235 of them died in the camp. The island then served as a quarantine station when yellow fever hit New York in 1870. A women’s insane asylum was build in 1885, which is still standing today. 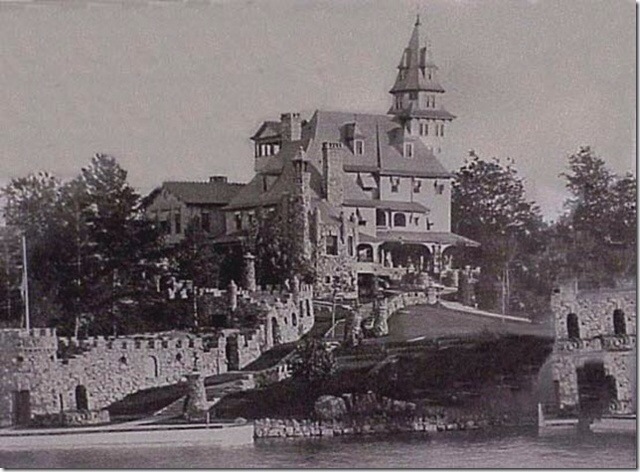 The island then housed a reformatory for delinquent boys. During WW II, the Island was turned over to the Navy to be used as a disciplinary barracks for Navy, Coast Guard and Marine personnel, with as many as 2,800 servicemen in custody. At various times, the Department of Corrections has used the island for a prison. A tubercularium and a drug rehabilitation facility have also operated on the island. “The Island of The Dead” as it is often called has been used primarily over the years as a dumping ground for those not lucky enough to have a proper burial. Astonishingly, over 850,000 people have been buried in mass graves on this tiny island and the counter hasn’t stopped. The vast majority of people buried there – dumped in trenches by inmates – died alone, abandoned or unclaimed by relatives or friends. Some were homeless, mentally ill, alcoholic or just too poor to be buried anywhere else. Many were children and in a lot of cases, orphans. No ceremonies, just disposed, without much decency or dignity. There’s no doubt that this island houses many restless souls too bitter or angry to move on. With such a dark and gloomy history, it is no wonder many believe this island to be extremely haunted. Unfortunately, for 99.999% of us, we’ll never be able to set a foot on the island to really find out – unless you become a Rikers Island inmates! 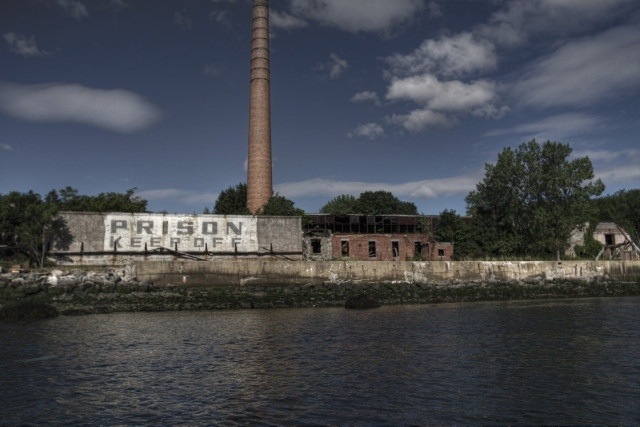 It is them who bury the bodies on Hart Island – they are the only ones allowed there.